This event is about team spirit and leadership, creativity and responsibility, sensitivity and assertiveness, body language and mental presence. Horses are very sensitive animals who respond to voices or even sense disagreement with their counterpart. 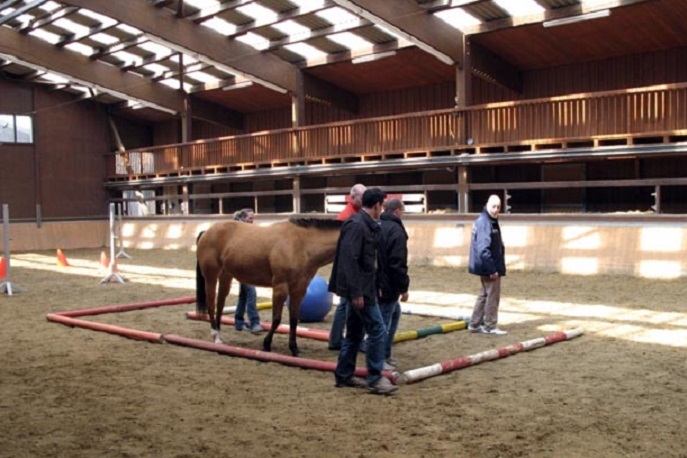 To team up with horses is a special challenge and a unique opportunity for your employees to look at themselves in a different light and start thinking in new ways. Why horses as an assistant coach? 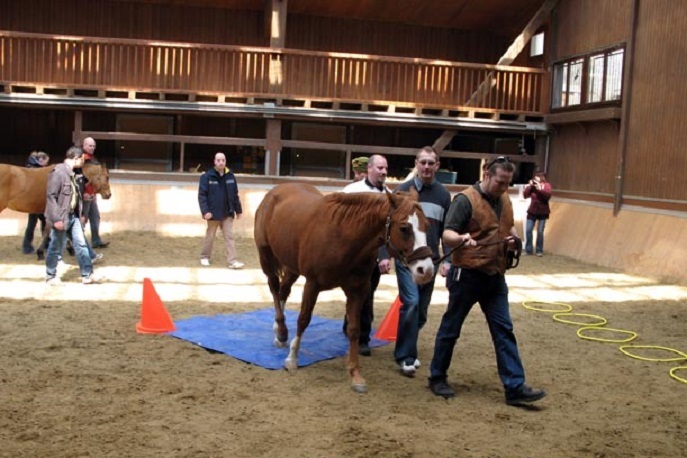 The horses have been raised to their nature, so that they have received their sensitivity and natural communications skills. They like to cooperate with people, waiting to be led by you. 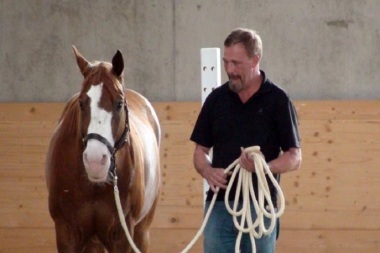 The horses respond to moods in a team or individual, so that after just a short amount of time each participant will become aware of his own leadership skills and will sense areas of improvements immediately. This experience will help your employees to be more effective and self-confident leaders.